As you know from many posts I have written, I try to go cruelty free with my makeup and skincare. It isn't the easiest thing in the world to do as a lot of companies like to confuse and lie about their animal testing regulations. 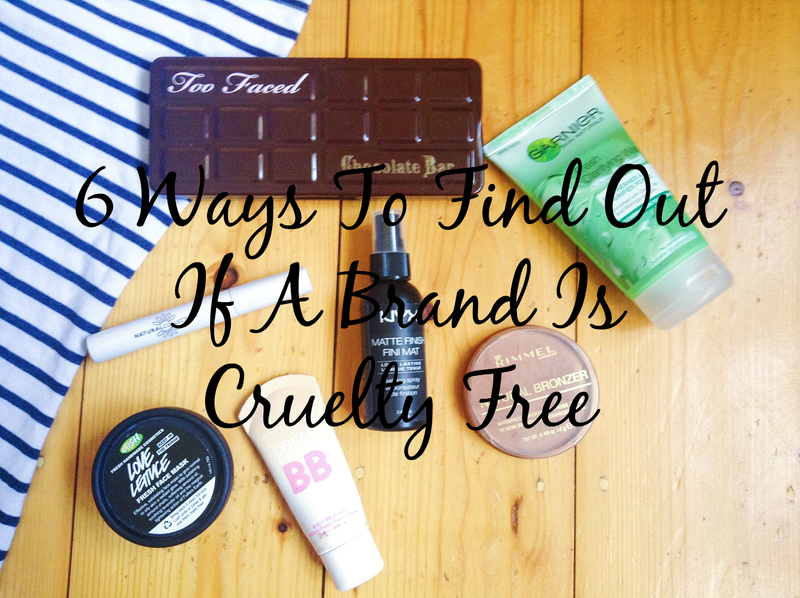 Here is a few ways to find out if a brand is cruelty free. I personally don't do this one as I like to find out instantly if a company tests on animals or not and also I find that the email you receive back confuses you more than anything but if you like to wait to get an answer and don't mind getting a weird email back go ahead. I know not all companies will try to confuse you but just beware that they might word it differently. There are so many scanner apps that scan the barcode of a product and tells you if the product is cruelty free or not. There are so many types of these apps, I've tried out a lot and my personal favourite is Cruelty-Cutter (IOS and Android) as it can scan the majority of things I own, the only thing is that it is not a European basted app so not all the brands that are available where I live scan. Our parent company Unilever have been leading our industry and investing £3 million a year for the past 7 years on developing alternative non-animal testing methods. Basically they mean that if they sell in places that by law needs animal testing, they'll do it. By law in China, any makeup or skincare has to be tested on animals before being put on the market. This means if any company are selling in China they are testing their products on animals. This is the internet so not all the information you get will be correct, I wouldn't be surprised if some of the things I have put into this post aren't correct. I think it's best to double check your resources and not believe everything anyone says. I always double check and compare resources. This one that has to be taken with a pinch of salt as even though it may state on a product that they are against animal testing doesn't mean they don't test on animals. Some cruelty free logos have less requirements than others for example it is easy for a company to get a PETA cruelty free logo than a Leaping Bunny one. 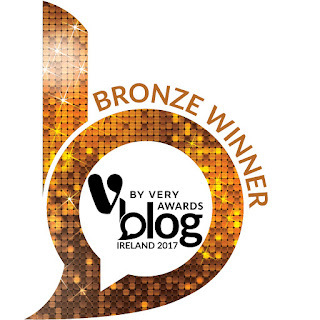 I wouldn't call my blog a cruelty free blog as it isn't the main topic of discussion here but there was some blogs and bloggers who dedicate time researching and writing up posts on this subject alone. They have so much information and share their own opinions on all things Cruelty Free makeup and skincare. I personally like Cruelty Free Kitty and Logical Harmony. Here is also a list of more cruelty free bloggers click HERE. What's your opinion on cruelty free product? I'd love to know. Yes I agree! I've checked all my makeup and around 80% of it is tested on animals which I was horrified by. A huge problem is also the issue of parent companies, if a company doesn't themselves test they may still be owned by someone who does so by buying their products you are still putting money in the hand of people who do test on animals. It's such a tricky topic and really not broadcast enough by brands. Thanks for the great post, I loved reading it. Thanks for commenting, I think it depends on the opinions of the individual when it comes to the whole parent company thing. I hate the way companies try to mask it. I read a post awhile ago which gave a list of cruelty free products. 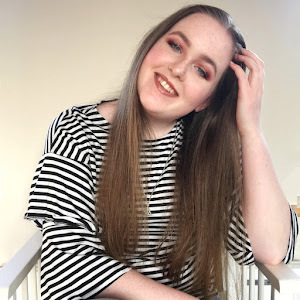 Urban Decay are cruelty free which I am so happy about as it means I pretty much have no cruelty eye shadows. These are definitely some good tips. I'd really like to see a post on why some people buy cruelty free products but don't go vegan. Thanks for commenting Ellen, I love your suggestion.